This image and caption was contributed by Pam Spicer as part of my “Into Nature” guest blog series celebrating the reissue of my book, The Ancient One. I invite you to submit your own nature inspirations for a chance to win signed copies of the new edition of The Ancient One and for your entry to be featured here on my blog! 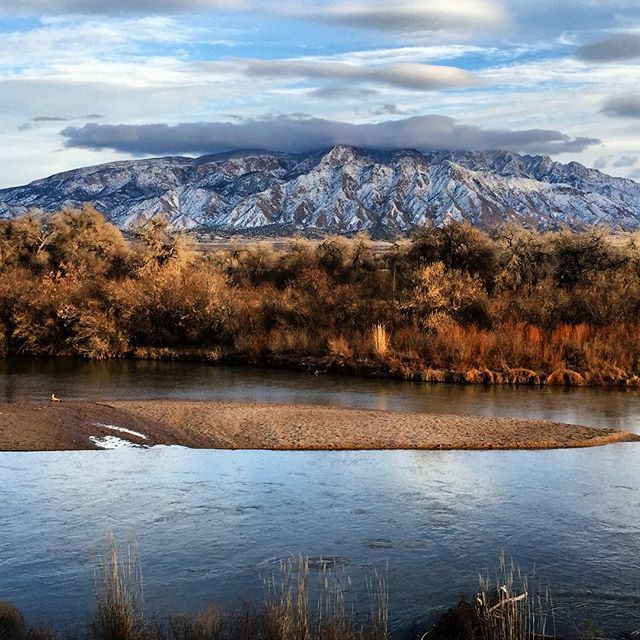 Winter hiking in the bosque along the Rio Grande in Rio Rancho, NM is so relaxing and spiritually uplifting!